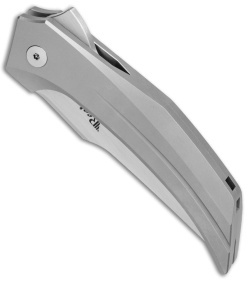 This Starboy model has a gray titanium handle and a hand finished satin blade. 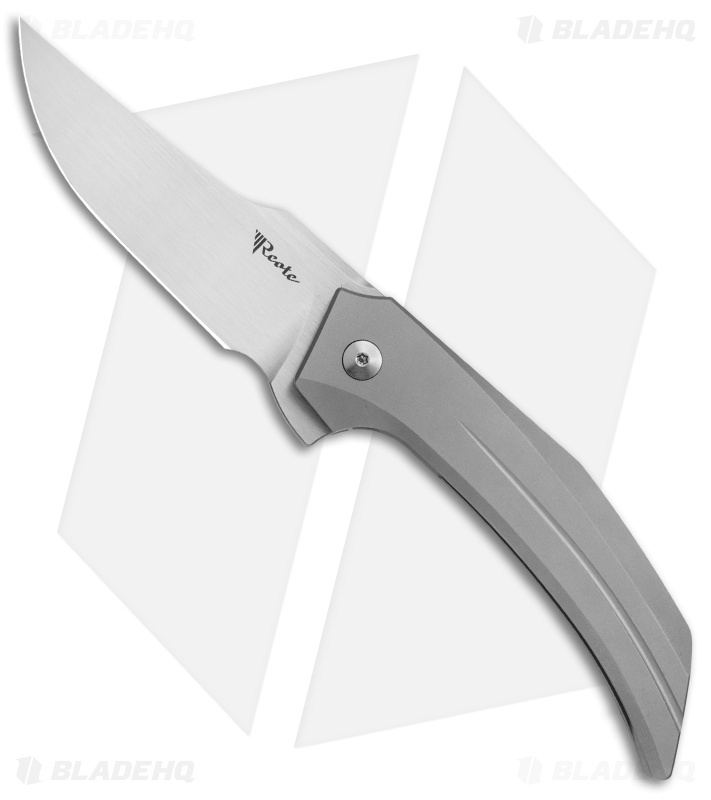 The Reate Starboy offers a distinctive Tashi Bharucha design that has been scaled down for all of your EDC needs. It has a slim, curved titanium handle that has been contoured for a comfortable grip in any size hands. The modified clip point blade extends naturally from the handle providing a dramatic, modern appearance. 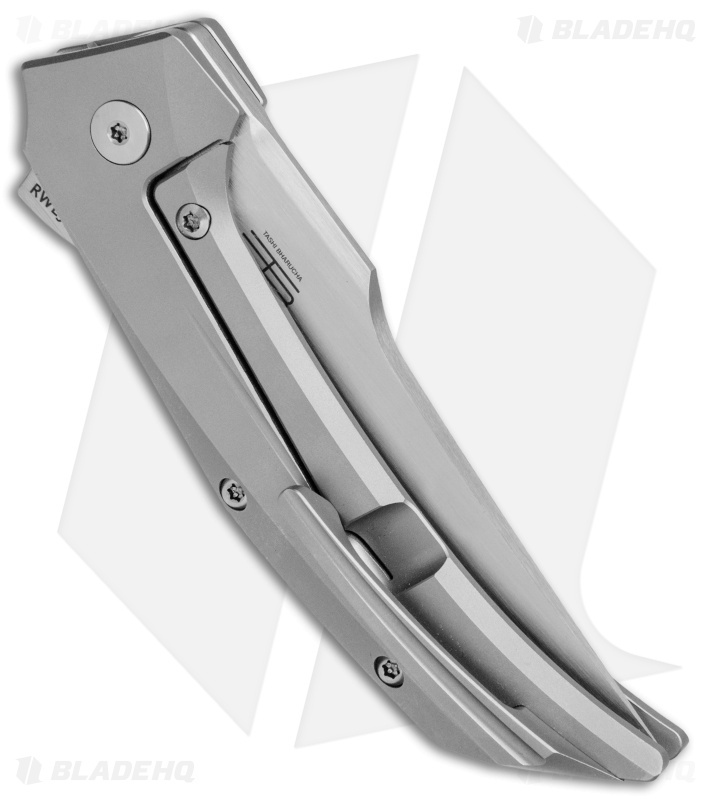 A sturdy titanium lock bar is backed up with a replaceable steel insert for high performance security. 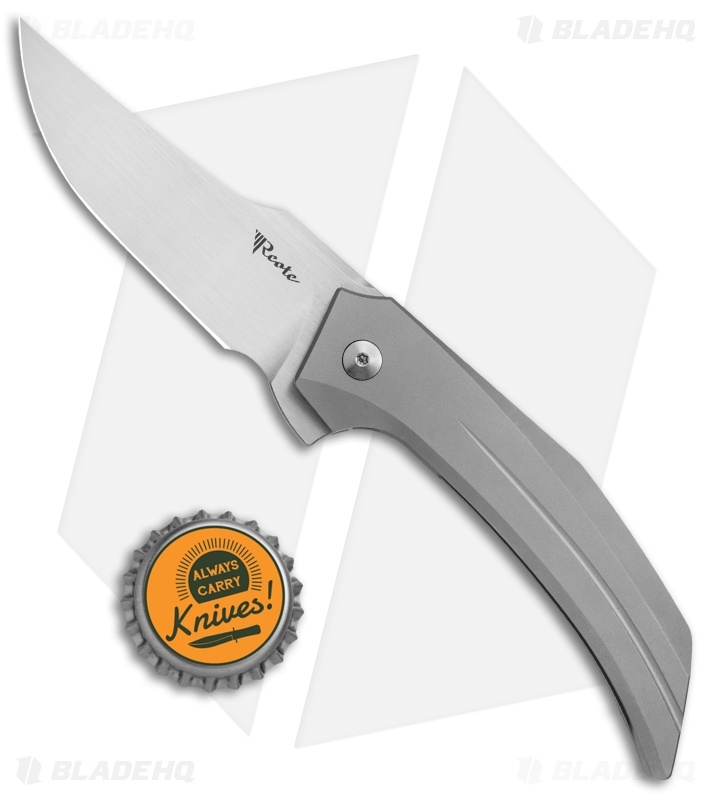 Pick up an instant Bharucha classic with the Starboy from Reate Knives. Titanium handle construction offers a strong and lightweight build. 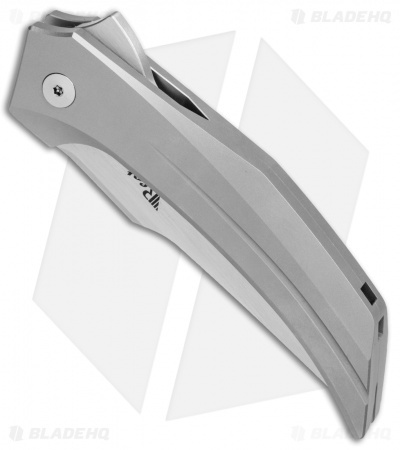 Slim titanium pocket clip for unobtrusive tip-up pocket carry. RWL-34 steel provides excellent edge retention, hardness, and corrosion resistance.